Have an intimate ceremony in an outdoor sanctuary. Enjoy an intimate ceremony in the pristine beauty of ‘God’s country’. 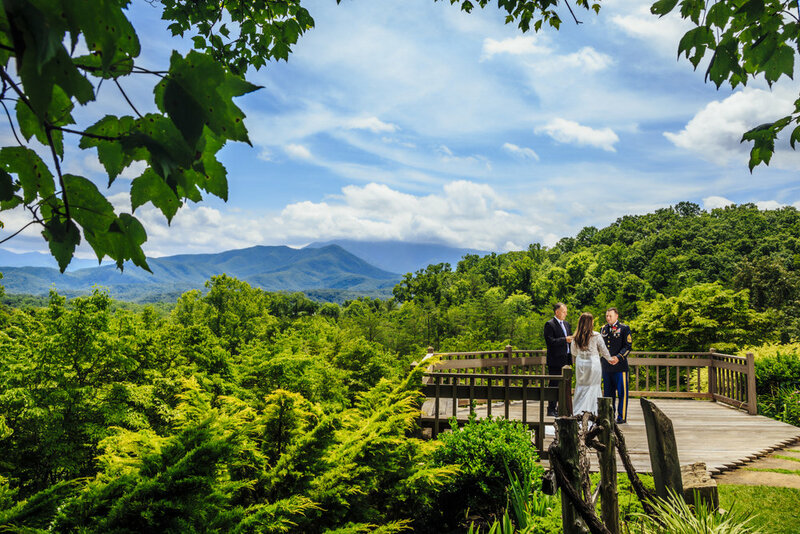 Exchange vows to a panoramic view of the Great Smokies. elect one of our all-inclusive packages, and then relax. We know you want a ceremony that’s romantic, not cheesy, set to the kind of backdrop that only nature could provide. 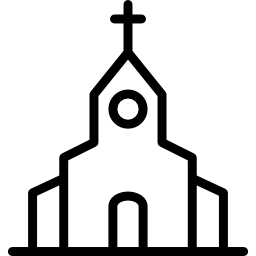 At The Preacher’s House, you’ll enjoy just that! BONUS! Add variety to the look of your wedding photos with a complimentary, secondary urban, or country barn/field session location. Ask a coordinator for more details! (and still enjoy the misty mountain-views). If you’ve selected a Mountain Fantasy wedding and have a larger guest list, your reception venue will accommodate your ceremony if there’s inclement weather, either indoors or under a large covered porch. All the necessary arrangements will be taken care of.